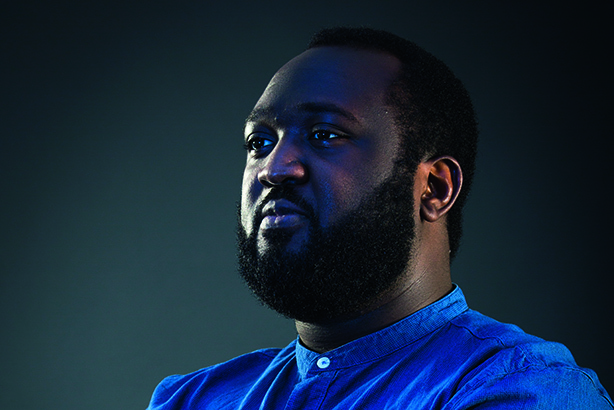 PRWeek UK's 30 Under 30 list for 2017 features 28-year-old Julian Obubo, whose role is account manager and diversity officer for Manifest. Capitalising on the craft beer revival, Obubo played a vital role in converting brewer Innis & Gunn from a sleeping giant into one of the most-talked-about beer brands. He shapes the agency’s recruit-ment process around diversity and ensuring gender equality. I was terrible at maths in school, so when it came time to pick a course at university I wanted to steer clear of [that] as much as possible. PR seemed to be as far away from algebra as I could imagine. It’s a lot more varied and exciting than you’re led to believe in uni, that’s for sure. We need to be truly engaged in current affairs, especially politics and social issues, and we need to be able to provide advice and insights to our clients based on an intelligent and informed appraisal of the world around us. We’ve nailed the relations bit, but sometimes our under-standing of the ‘public’ is woefully deficient. As I grow older and we expand into different countries and employ more people I see my work on diversity and inclusion becoming even more important at Manifest.